We are very pleased to stock these unique blends of spices. 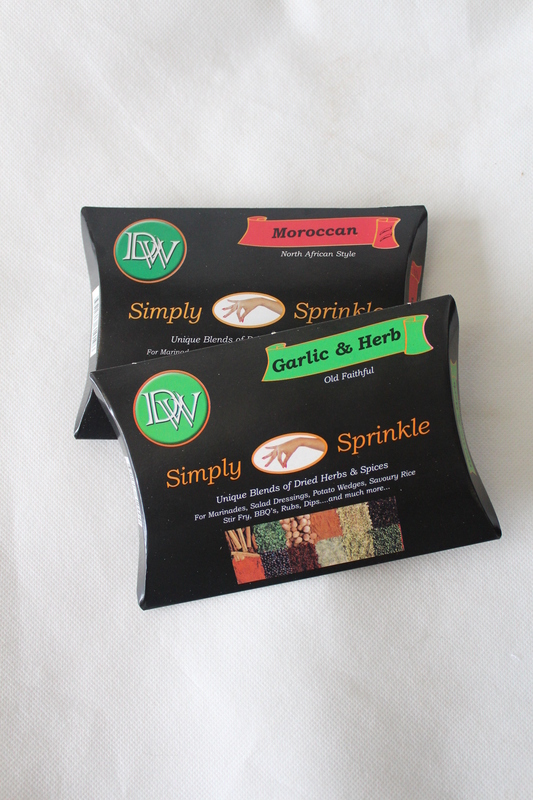 Packaged in resealable bags with a general shelf life of 12 months they really are a must for your kitchen cupboard. They contain no gluten, no MSG, no colourings, no added salt or sugar, no preservatives and no wheat flour giving you peace of mind when cooking.